Better perception of your business? Uh-huh. The ambitious pastime of creatives is now one of the best ways to reach, connect with, and market to your real-estate audience. Not only does blogging increase traffic to your site by an average of 55%, but it also enhances 60% of visitor’s perception of your business. Fortunately, blogging is easy. Nothing more than keystrokes. 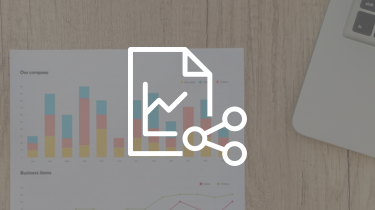 Unfortunately, producing helpful content that captures leads and drives sales … isn’t. Plus, with 2.1 million blog posts published today alone, rising above the clutter is even more of a challenge. How can you do all that? In other words, learning how to blog by examining other real estate blogger’s failures and successes is a whole lot quicker than succeeding and failing yourself. So to inspire you, cut through the clutter, and land leads, here are 5 examples (actually 20, altogether) to fuel your own real estate blogging ideas. 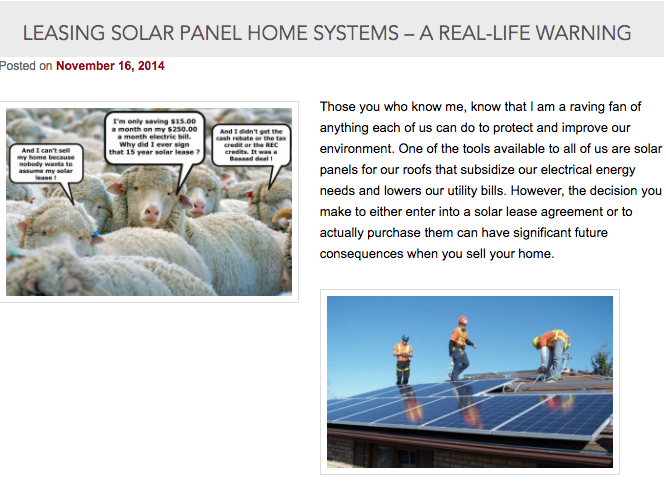 In Leasing Solar Panel Home Systems – a Real-Life Warning, Jim Walberg discusses his passion for a healthy environment. At the same time, he warns homeowners against installing the newest energy-saving trend: roofs made of solar panels. What’s so stand out about Jim Walberg’s blog post? First, any serious homeowner has heard of the trend, so he’s appealing to a hot topic. Relevance is critical to producing successful content on your blog. Second, he approaches the topic with a reasoned tone. He doesn’t just shout his opinion and then step down from his soapbox. Neither is his authority overshadowed with “I think,” “I believe,” and other timid languages. Instead, he gently guides the reader through his thought process while also establishing himself as the expert. Ending your content with a similar call to action not only generates leads, but it also makes you far more personable and human. Congratulations … you’ve captured their mind and heart. The internet is a big place. Conveniently for real estate, you only purchase, sell, and invest in a few specific locations. And the same is true of your audience. 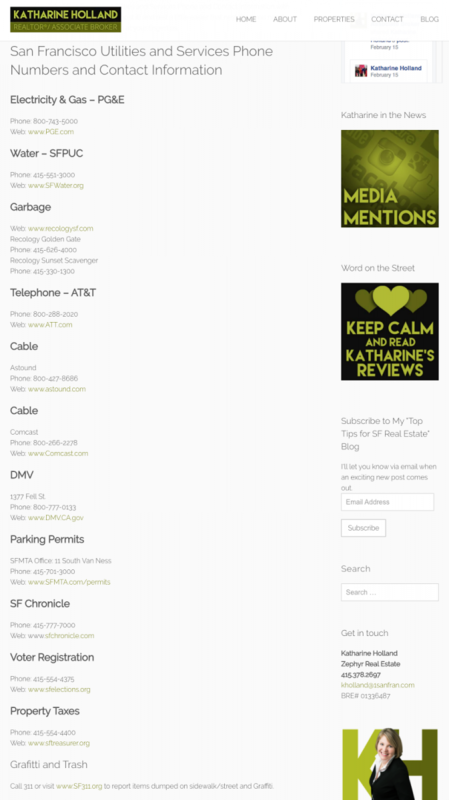 Create your blog with these specific locations in mind. It doesn’t do any good to write content that markets to a crowd you can’t reap from. 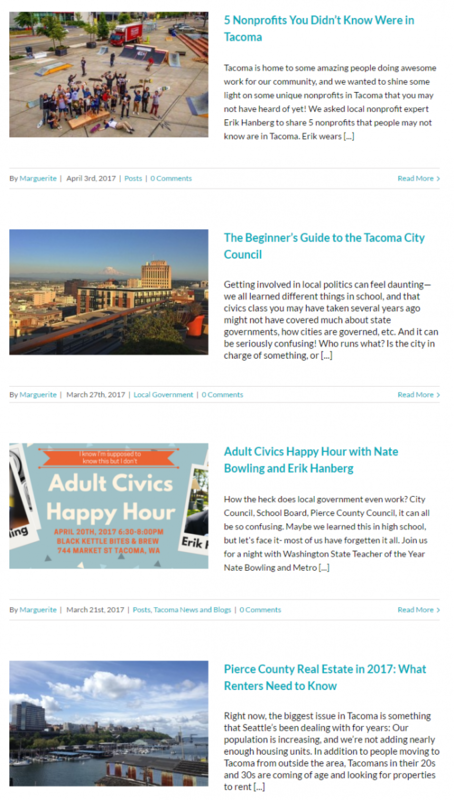 Marguerite Giguere does exactly that, intentionally creating content that caters directly to Tacoma’s Pierce County. In no other industry does location matter quite as much as it does in real estate. Since your competitors are likely not up to speed with the locational element in SEO, you could get way ahead of them with only a little bit of additional work. For example, if you wanted to order pizza and go to Google, Google automatically assumes you want local buying options. Instead of serving up global results, Google will offer you local results. People searching for “homes” want the same thing. And that’s why including your state, city, and even neighborhood in your blogs is crucial. You don’t want to compete nationally because you can’t reap nationally. You want to compete locally. To do that, you have to master location-based SEO. 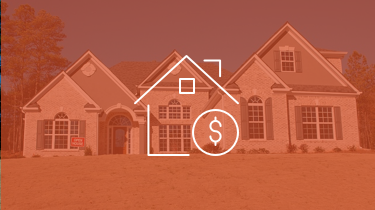 Targeting the house seller, Sarita Dua wrote The 5 Top Home Buyer Turn-Offs of 2015. Cluttered, dirty and/or “fragrant” houses. Deceptive listing descriptions or pictures. Bad photos or no photos at all. But the thing is, they don’t. It’s a phenomenon known as the curse of knowledge. Being an expert blinds us to how little the average person really knows about what we assume is common wisdom. Not only is her content practical, but there’s a certain beauty in the numbered list. This tactic is not an uncommon one (in fact, we’re using it in this post). Numbered lists are easily scannable and deliver content that new leads love. While it might seem glaringly obvious, Anne Jones uses her blog — only in part — to post house listings. Virtually every real-estate agent does this. So what makes Jones different? Post after post … after post of one jaw-droppingly gorgeous listing after another. Even better, Jones’ site is designed responsively to display her posts in a Pinterest-like layout (another plus on the aesthetics side). 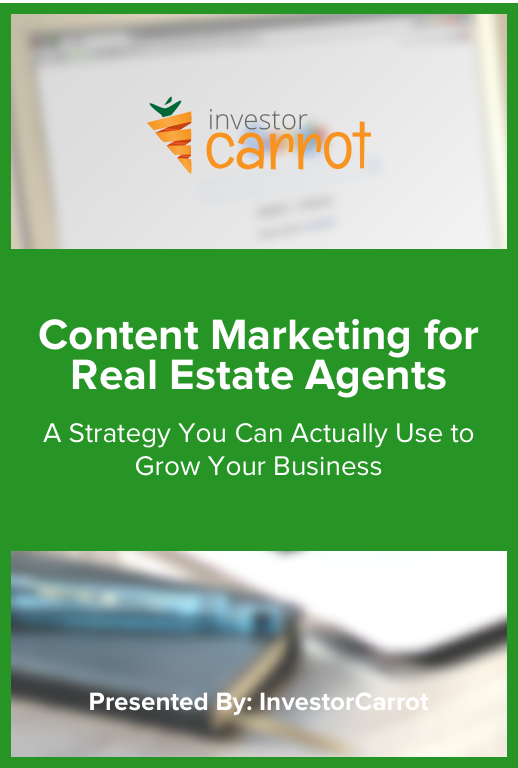 While you don’t want to crowd your blog with heavy-handed listings, you also don’t want to neglect this type of content totally. After all, people know you’re a real estate agent, it won’t hurt to confirm that. As long as you look good doing it. Genuinely helpful content is the best thing you can offer your readers. In fact, the golden rule of content marketing is thou shall serve them, not you. Perhaps the best example of this is Katharine Holland’s San Francisco Utilities and Services Phone and Contact Information. The takeaway should be clear: make your content actionable and you’ll find yourself landing more views, leads, and conversions. People want what benefits them. It’s your job to create it. 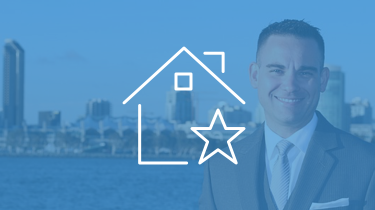 The wonderful thing about real estate content is that — since it’s local — you can take an idea from someone else, and make it your own. Save this post somewhere as a resource the next time you need inspiration. Don’t let your pride get in the way of blogging like a pro. Doing so means learning from the best, and, honestly, copying the best. Don’t plagiarize … but do steal great ideas and make them your own. Awesome post Trevor- thanks! Definitely lots of good ideas to get started implementing.